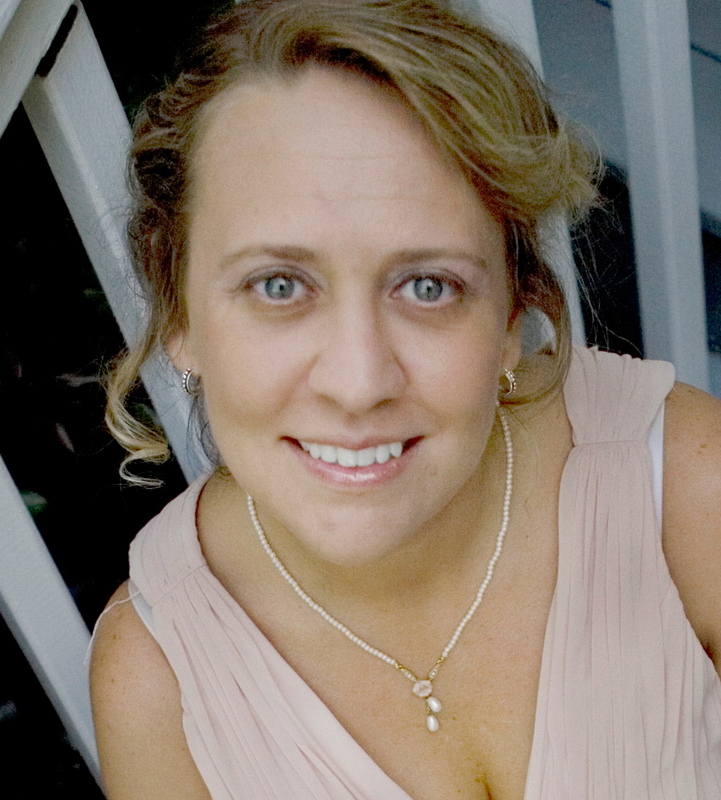 Editor’s note: We’re pleased to make available the link to the interview Vangie Rodenbeck conducted with Steve this past Tuesday for Vangie’s Shaping Special Hearts podcast hosted by CM Connect and sponsored by Standard Publishing. 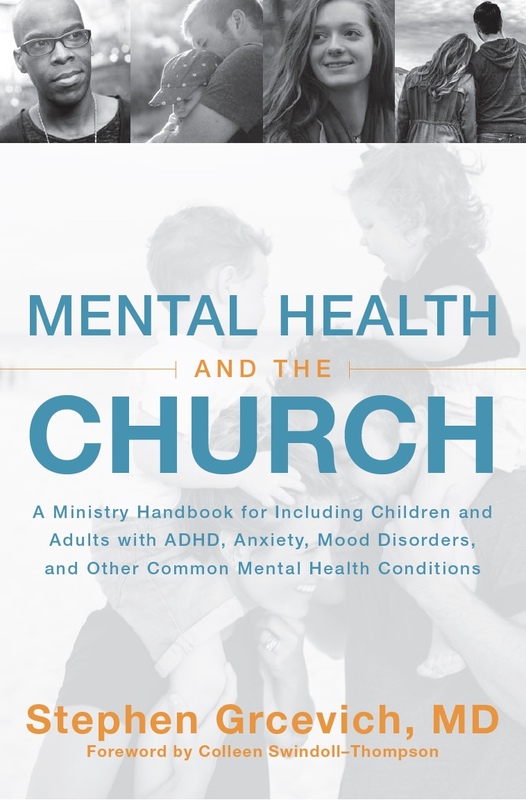 Helpful resources for those involved in children’s ministry, youth ministry and family ministry in better serving families in your church and your surrounding community impacted by mental illness. 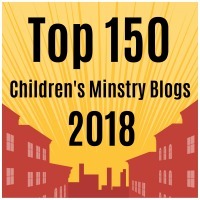 If you’d like to download the podcast and listen at your convenience, that’s also possible after clicking this link to CMConnect’s Blog Talk Radio page. This entry was posted in Families, Hidden Disabilities, Inclusion, Key Ministry, Mental Health, Strategies, Training Events and tagged Blog Talk Radio, children's ministry, CMconnect.org, Family Ministry, Inclusion, mental health and the church, Shaping special Hearts, Stephen Grcevich MD, student ministry, Vangie Rodenbeck. Bookmark the permalink.